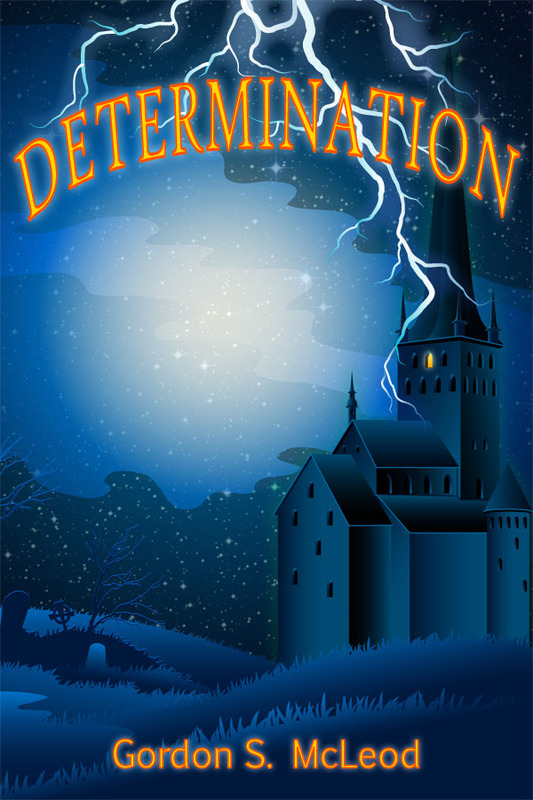 Determination has been sent off to Amazon's publishing arm for review and publication. It cleared the review in about half an hour, which I'm taking as a good sign. If all goes well, it should be available on the US site in the morning some time. It should be available on international Amazon sites shortly afterward, in the next day or two. I've priced it at 99 cents. Because it's so short, I honestly would've pushed it out for less, but that's as low as I could go with it. I didn't want to make it entirely free because, well, that's what this website is for. Still, I worry that people will be upset with the length. I think it's a great story, but it's only 1,000 words. That's pretty short. So I also included a revised version of The Ship of the Unforgotten. It's intended more as an olive branch to anyone who might feel they didn't get enough for their money; hopefully it'll lead them back here to find the rest of what I've got. Then they can read whatever they want for nothing, and if they want to help me out by buying future releases, that's awesome. Speaking of future releases, I'm really feeling like this is the time to focus on the whole eBook thing, so I'm going to keep writing daily and working on The Price of Entanglement, but I am dropping out of the official race to 50K for Camp NaNoWriMo August. NaNoWriMo itself in November is still a go though. I'm going to be putting most of my effort into reworking and expanding on The Ship of the Unforgotten as my next Kindle release, and hopefully other platforms, too. It does turn out that being Canadian throws a few wrinkles into releasing on platforms other than Kindle, and even Kindle has a hiccup or two. It'll be a while until I can do Nook, and iTunes will take a short time as well. I have to set up American bank accounts and get a tax form and stuff. Fun fun fun. Wish me luck, and please help out by buying the story if you want to help out, or spread the word; that's just as valuable, if not more!